Online Movie Streaming: Enjoy seamless streaming with a VPN. Why Use VPN For Online Movie Streaming? Gone are the days when you actually had to go to a movie theatre to watch a film. Of course, movie theatres still have a charm of their own. But what could be better than staying back and watching a film from the comfort of your home? Online movie streaming is one of the most popular ways of watching a film online. Nowadays, you don’t even need additional software to watch films online. You don’t even have to waste your precious internet and computer space in order to download films. You can watch movies online through streaming links. All you have to do is come across a reliable website that is safe and secure. Next, you would have to enter the name of the film you’re planning to watch. You get a link of the film which you’ll have to click on. If you have a solid internet speed, you’re in for a treat with online movie streaming. Why Go For A VPN Service? Before we get into the details about why a virtual private network is better for online movie streaming, let’s see what a VPN actually is. A VPN allows you to direct your location to some other location. E.g. if you want to use a server based in the US, your VPN allows you to do so. This will thus provide you access to any website you wish to visit, without any difficulty. Your request to access the website is sent by the network and the VPN communicates their response to you. Therefore, the job of the server here is that of a middleman. Now in most countries, such websites which offer free movies through streaming are often banned. If you’re not so lucky and reside in such a country, you will not be able to watch films online unless you actually download additional software. And that really isn’t fair. You should be able to watch whatever films you want without restrictions and bans getting in the way. The only way to do so is through a VPN service. 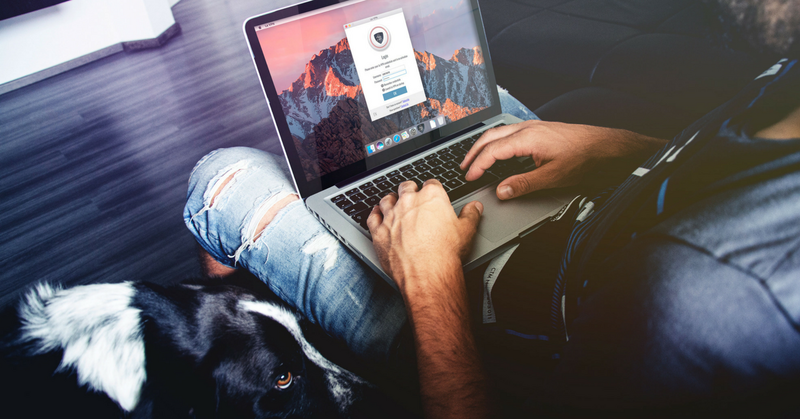 A free and the fastest VPN available will make an online movie streaming a whole lot simpler. It allows you to access the required website through another location. Also, you must keep in mind that if you’re travelling, you wouldn’t get free and secured internet everywhere you go. To ensure that you get a stable internet service, and one that is secure and keeps your data encrypted, you would need a virtual private network. If you’re planning to watch films online, online movie streaming is the best way to go. Le VPN is one reliable VPN service provider. If you happen to travel in censored countries, Le VPN allows you to easily unlock the movies of your choice. As Le VPN has servers across 114 countries, it routes your internet traffic through a server located in a country where the movies are accessible. You can connect to the nearest VPN server accessible from your current location and get seamless internet connection.